Electro Abrasives has worldwide representation. 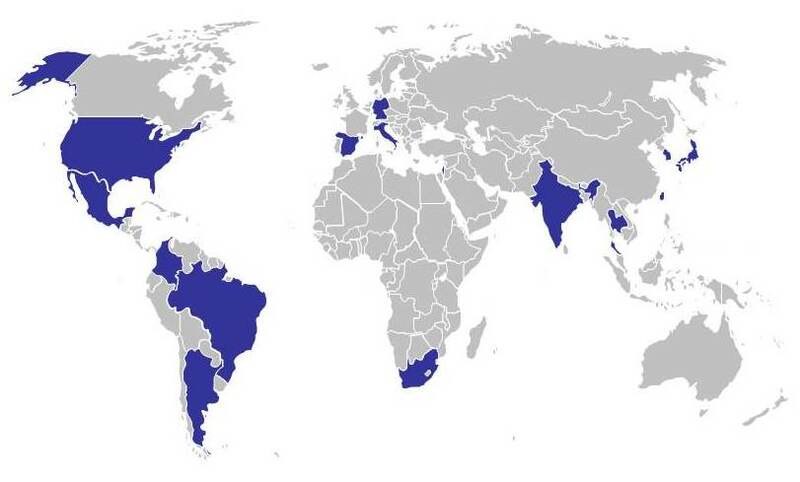 Below is a list of countries where we are represented. Please contact us and we will provide to you your local agent's contact information.